I love it when you pick a colour combination and you're not entirely sure how it's going to turn out but when it does, it's fantastic. 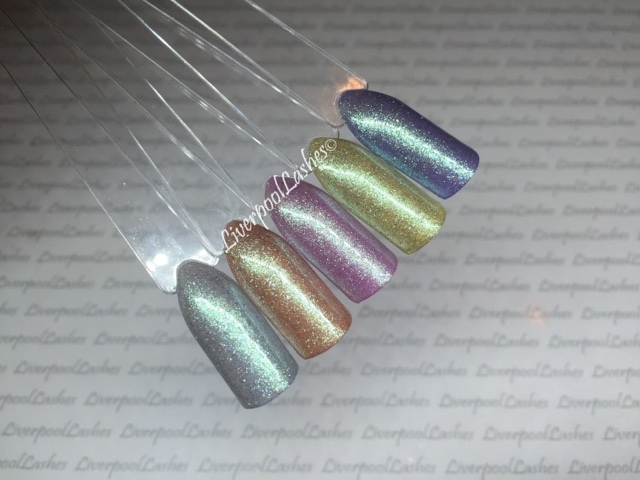 I fancied having a play around with a couple of colour pops so I decided to focus today's post on Lecente Stardust in Earth and I was blown away by the results. Earth is a Stardust glitter that is somewhere between a grey, a silver and a green. I feel like many would instantly think to parents with a similar shade to get the letter that you can see in the pot. I think some of the above combinations may surprise you so I'll tell you what they are. From left to right is CND Shellac in Creekside, Salmon Run, Beckoning Begonia, Bicycle Yellow and Wisteria Haze. I can't tell you how beautiful they are, completely stunning. 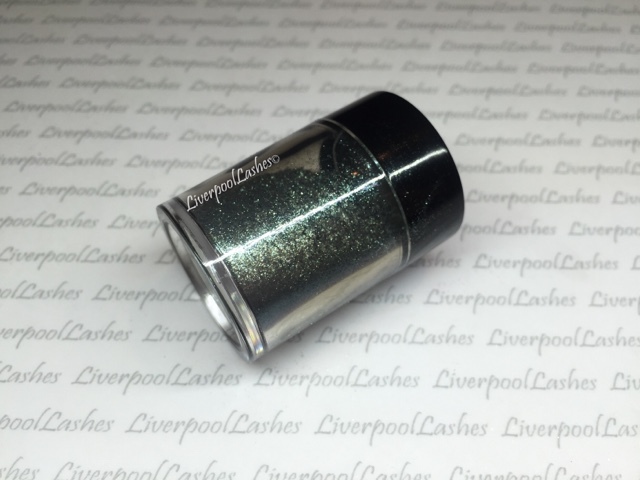 This glitter is really worth having a play with, particularly the lighter shades. I hope you've enjoy todays post, if you would like to read more 'Focusing On' posts - click here! Don't forget to follow my Facebook Page to keep up to date with my latest posts.